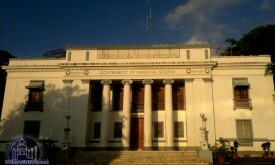 Christmas is one of the most awaited holidays in the world…even in the little town of Valencia, Negros Oriental. 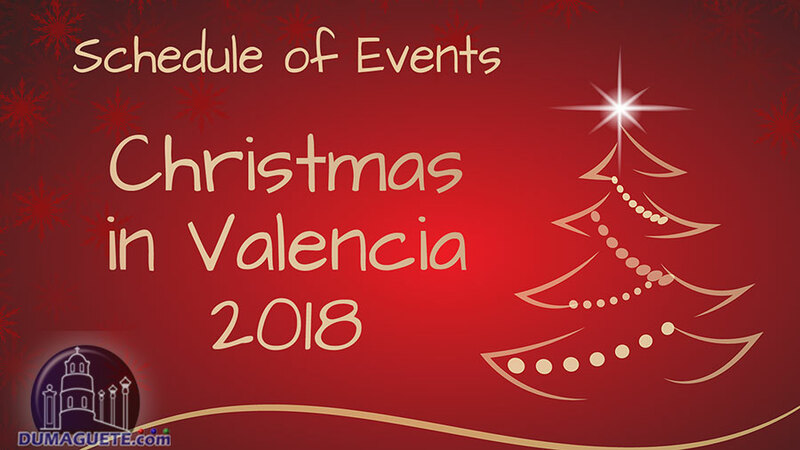 Join in the celebration and witness the true spirit of Christmas in Valencia 2018. Witness the “Lights on Ceremony” where the Christmas Tree of Valencia glows and breaks the darkness of night. 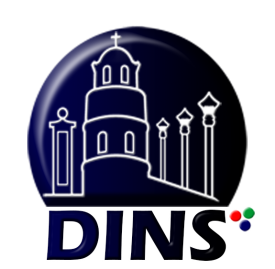 Don’t miss other great events such as the Christmas Song Competition, Motorcade and more! Advanced Merry Christmas in Valencia 2018 to all!! !